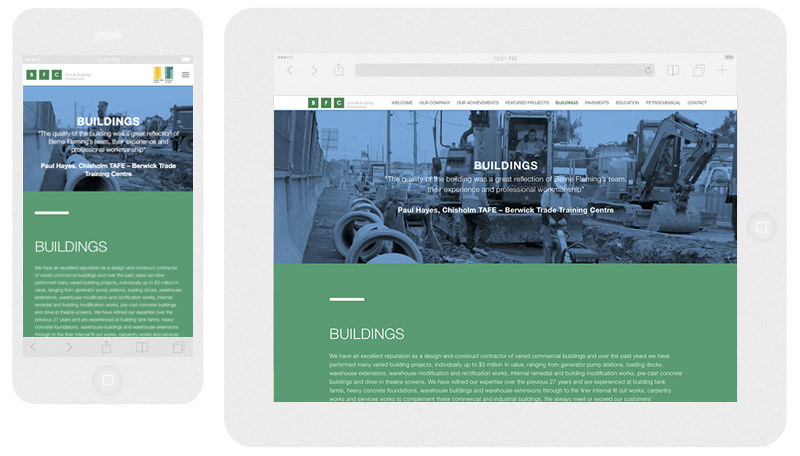 Working closely with Australian Agency Greenscribble we developed the brand new Berne Fleming Civil website. 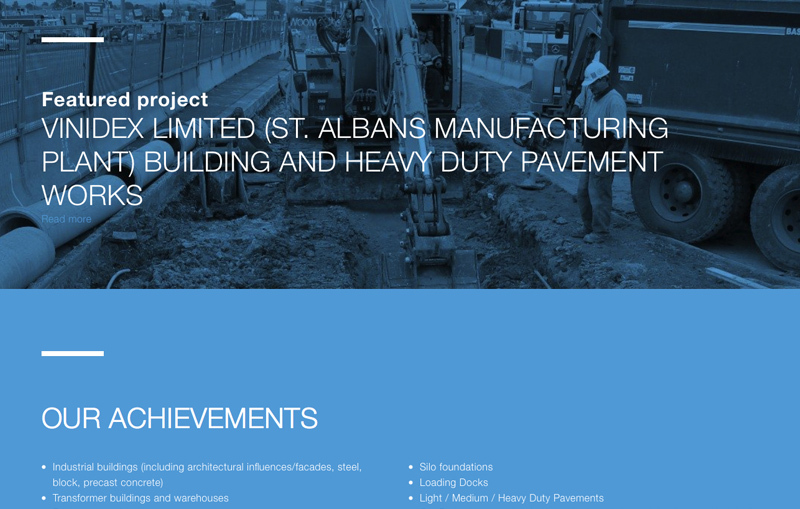 The requirement was for a fully parallax based website which functioned fast and responsively. We were also given the task of an SEO audit and the resulting SEO optimisation work.